The super-major will hope to see off a rebellion from worried shareholders and activist investors at next month’s AGM with a fresh plan to cut 3.5 million tons of carbon from its operations every year. 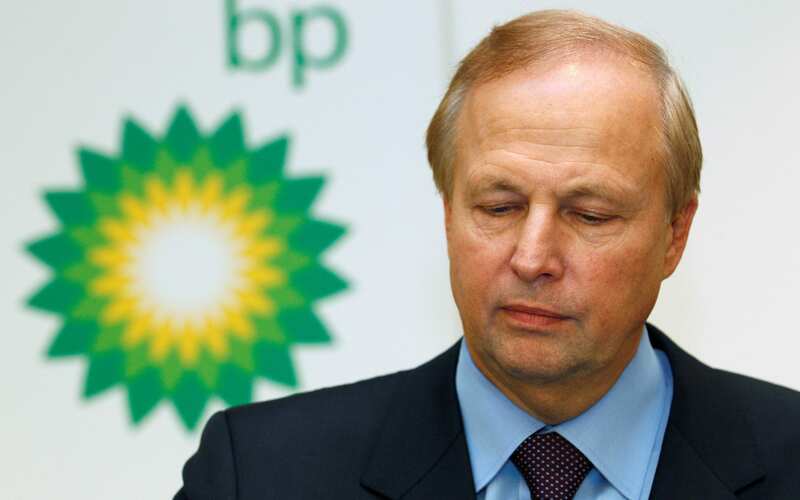 Bob Dudley, BP’s chief executive, unveiled the new strategy in London, saying the FTSE 100 energy giant would take “aggressive action” across all its business areas to make “real, measurable and transparent progress”. “As our business grows, our net emissions will not,” he said. Mr Dudley is under pressure to kick-start BP’s growth after almost a decade weathering the financially crippling fallout of the Deepwater Horizon oil spill and a brutal oil market downturn. 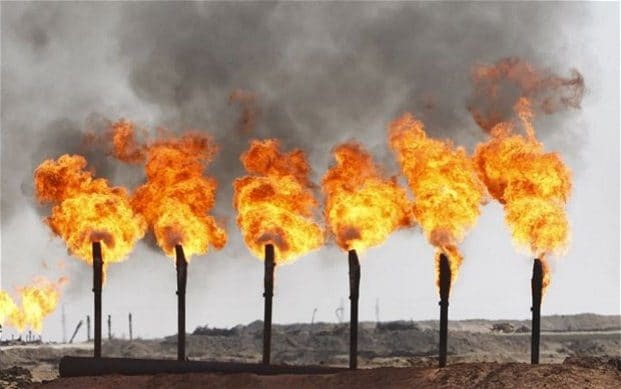 The group increased its annual production of oil and gas by 12pc last year, but the energy giant’s return to growth has coincided with rising pressure from world governments to help reduce the emissions which are linked to dangerous levels of global warming. The group plans to tighten up the emissions from its oil and gas activities by running its rigs with technology which can stem the leak of methane, a powerful greenhouse gas, from its oil and gas projects into the atmosphere. It is already replacing its “high bleed” rig controllers across US onshore oilfields and will put an end to routine gas flaring by the end of the next decade. It also plans to shift its investment from oil to lower carbon gas, and has earmarked around $500m (?350m) a year to its investments in low-carbon power such biofuels and renewables. Where these steps fall short of its bid to keep carbon in check, BP will compensate for the impact of fossil fuel production on the environment by continuing to work on green “carbon-offsetting” projects. But green groups were left cold by the plan which they say does not go far enough. The targets are below the more ambitious goals set out by its ­Anglo-Dutch rival Royal Dutch Shell, which has promised to cut its carbon footprint by 20pc by 2035 and halve its carbon dioxide emissions by 2050.